Updates to June M.'s profile since your last visit are highlighted in yellow. -President, R2 Science Communications, Inc.
Travel about 4 months a year. Favorite countries in order of time spent: India, Italy, Bali, Denmark, Morrocco, Mexico. Besides my fabulous parents whom some of you knew: My father Mann B. Reinisch who was the first Jewish NYC fire lieutenant and my mother Lillian, a High School Libraian in Manhasset, I was most influenced by my private progressive elementary school, City & Country School on West 12th Street in Greenwich Village that I attened until I was 10 and the Quaker Camps, The Farm and Wilderness Camps in West Bridgewater, Vermont, I attended from 10 to 14. In graduate school at Columbia my influences were Dr Brian Sutton-Smith, Dr Herber Birch and at Johns Hopkins Dr John Money. I was VP of the management company the handled Sly and the Family Stone and Peaches and Herb from 1968 to 1969. Also managed the Cafe Au Go Go on Bleecker Street in the Village. June M. Reinisch has a birthday today. June M. Reinisch has a birthday today. New comment added. June M. Reinisch added a comment on Profile. June M. Reinisch posted a message. Happy Birthday Carol! Trust all is well and that you will enjoy a day full of love and friendship!!! June M. Reinisch posted a message. New comment added. 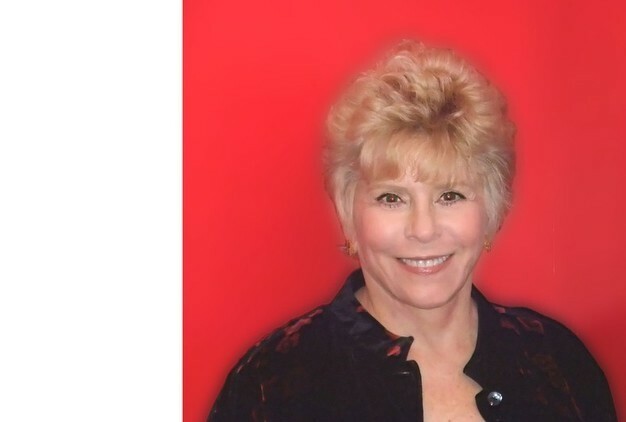 June M. Reinisch updated profile. View. Happy Birthday Bambe!!!! Hope we will see each other sometime soon. Have a wonderful Birthday week!!!!!! Happy belated Birthday wishes!!!!!! About to begin our winter travels again to India at the beginning of January 2016. Have a great year and I hope we will catch up with each other soon! Happiest of birthdays! You've hardly changed at all -- still a really beautiful and lovely person. June M. Reinisch added a comment on Herbert Fox's Profile.